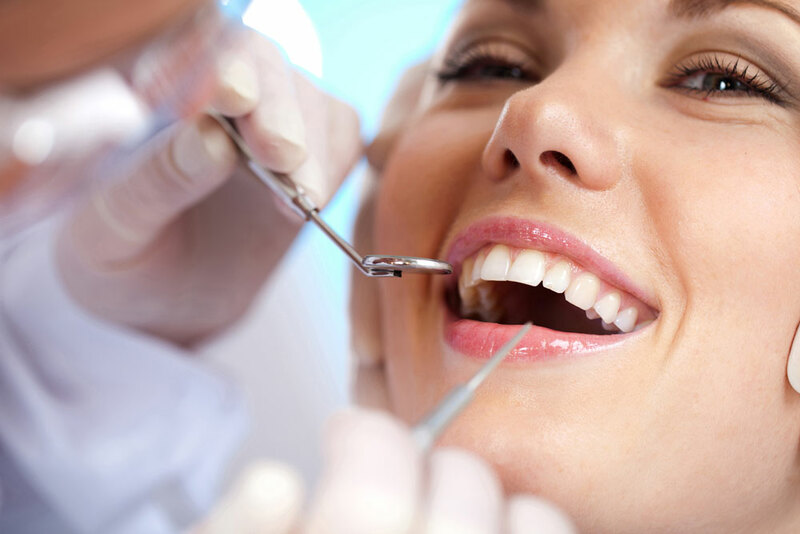 Dental exams are an important aspect of maintaining a healthy smile for people of all ages. Identifying potential areas of concern before they become an issue is the best way to ensure successful and less invasive treatments if required. Our dental exams are completed on-site at our Parry Sound dental clinic and are an easy way to protect your healthy smile. Visual assessment of your oral soft tissues, checking for indications of infection, pathology or oral cancer. This includes checking for signs of gum disease such as gingivitis or gum recession. Regular dental examinations are especially important for our younger patients whose mouths are growing rapidly and our senior patients whose oral health requires extra monitoring or care. Enjoy the peace of mind that comes from knowing your smile is being cared for by our dedicated team of expert dentists.